The Sri Lankan government has sentenced five Indian fishermen to death on charges of drug smuggling. 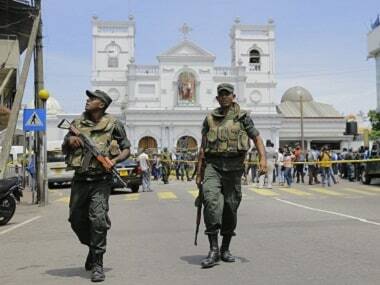 The men were arrested in 2011 by the Sri Lankan navy. Sri Lankan newspaper The Daily Mirror said that three Sri Lankans had also been sentenced to death along with the fishermen, after "they were found guilty of transporting heroin from India to Sri Lanka". The lawyers for the accused have said that they plan to appeal the sentences. They have until 15 November to file an appeal in the Sri Lankan Supreme Court. 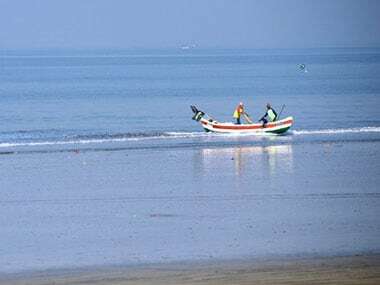 The five fishermen, all hailing from Tamil Nadu, were apprehended in 2011 by the Sri Lankan Navy on charges of smuggling of drugs, official sources said. The five Indians are among a group of eight people sentenced to death by the high court in Colombo. They had been arrested on a boat in the seas off northern Jaffna's Delft islet. The High Court judge Preethi Padman Surasena passed judgement on the five Indians and three Sri Lankans for involvement in heroin trafficking between India and Sri Lanka in 2011. Speaking to Times Now, ministry of external affairs spokesperson Syed Akbaruddin said that India will follow the case in a legally-bound way. Since the judgement was just passed, the spokesperson said they will wait and take appropriate action. "Government of India will diligently pursue the case with the Sri Lankan government. This is a humanitarian issue and it won't be solved in a day or two. We feel that these fishermen are not guilty, because we have done our due diligence on our side and we feel that they are not guilty," Akbaruddin said. 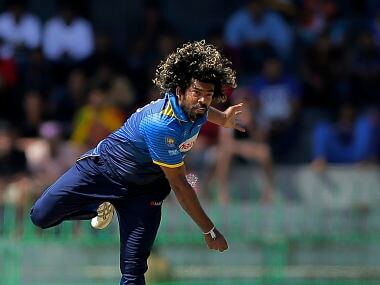 "We need to contest this legally, and we will do that by following the Sri Lankan legal process", he added. The fishermen in this case, are from the Rameshwaram area in Tamil Nadu. The issue of fishermen is a very emotive matter for both Sri Lanka and India, where Tamil Nadu-based parties including AIADMK and DMK have been regularly pressing the Centre to take up the matter with the Lankan authorities seriously and have often resented high-profile visits from the island nation. The island-nation awards death penalty in cases of rapes, murders and death penalty. However, the last execution in the country happened in June 1976.